Nancy Qualls-Corbett, Ph.D. is a practicing analyst in Birmingham, Alabama since 1981. A diplomat of the C.G. Jung Institute, Zurich, she is the author of The Sacred Prostitute: Eternal Aspect of the Feminine and Awakening Woman: Dreams and Individuation. She has also contributed to the book The Secrets of Mary Magdalene. Nancy combines her love of mythology and travel in teaching seminars in Greece, Italy, Egypt, and Canada. 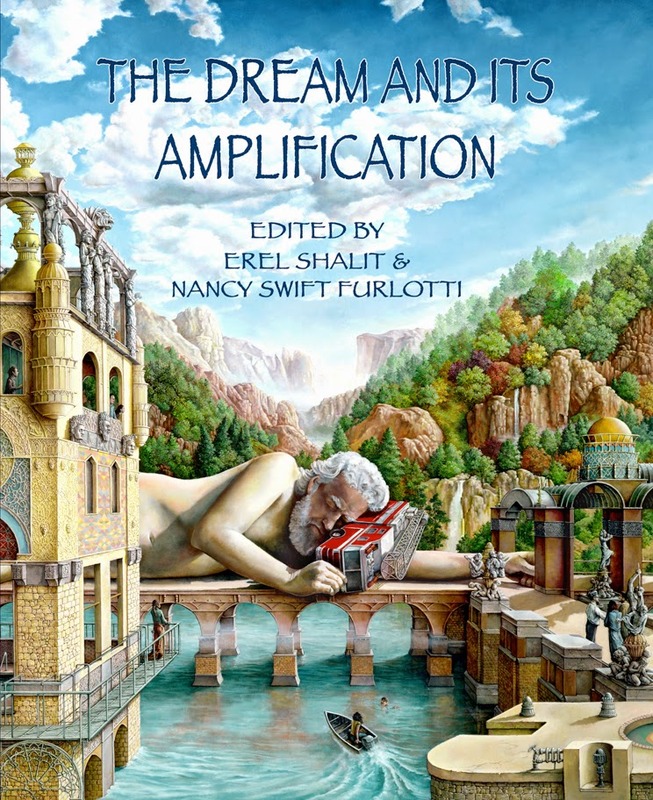 Nancy Qualls-Corbett has contributed the chapter Redeeming the Feminine: Eros and the World Soul to The Dream and its Amplification. In the body of his work, Dr. C.G. Jung explains the dynamics not only the personal psyche and the personal association to one’s dreams but also the far reaching effects of the collective unconscious. These archetypal elements connect past and present that mirror a more universal aspect, the World Soul, the Anima Mundi. Redeeming the Feminine presents the dreams of a woman that depict not only the abuse and repression of the feminine principle, a term Jung referred to as Eros, but also how these vital images of psyche reflect the essence of the feminine principle onto a greater dimension. Her dreams also lead us to a more conscious understanding of how one may begin to redeem the feminine principle in one’s life and how that healing process may be reflected in the World Soul. Through amplification, C.G. Jung formulated a method of unveiling the deeper meaning of symbolic images. This becomes particularly important when the image does not carry a personal meaning or significance and is not part of a person's everyday life. From a review by Marcus West, in Spring, 2014. "This book is an exploration of the collective unconscious as witnessed, primarily, through dreams, … it is a celebration, … demonstrating the wisdom of this unconscious self. Every single chapter illuminates the process of the self, the collective unconscious and dreams. The book is rich and inspirational, encouraging us to trust in the wisdom of the psyche and to open ourselves to the lumen naturae of the self. I thoroughly recommend it."